Thanks to its ability to recover the original properties without loss of quality after melting makes steel the most recycled material in the world. In the built environment, 99% of the hot-rolled steel sections can be re-used or recycled at their end of life. Being flexible and adaptable, the functional life of steel sections can be extended in refurbished and new constructions. As 100% of the recovered scrap will be used as a raw material in the steel industry and thus provides between 65% and 95% energy savings compared to primary production, recycling process contributes to resources savings and a better environment. 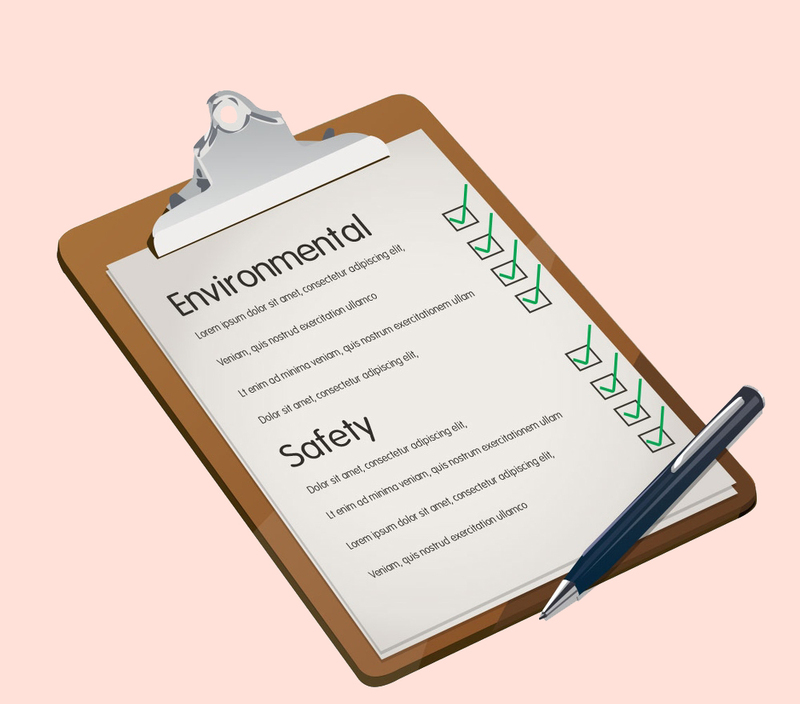 Life Cycle Assessment (LCA) of steel sections such as the Environmental Product Declaration (EPD-BFS-20130094-IBG1) based on World Steel Association database are built on the most appropriate “End-of-Life recycling rate” methodology which takes into account the environmental benefits of the re-use and the recycling. As stated in ISO 14025, those LCA were reviewed by independent verifiers to confirm that all these calculations are in line with the standard ISO 14040-44. The purpose of the environmental performance of buildings or products constituting the building is to get a quantitative evaluation of the different environmental impacts generated during the whole life cycle. The life cycle describes the production, construction, use, end-of-life phases and also potential benefits of recycling and re-use. Therefore, ArcelorMittal has developed the AMECO tool that calculates Global Warming Potential and Primary Energy Consumption of steel and composite steel-concrete buildings and bridges. AMECO allows the architects and designers to perform an ecodesign by choosing by comparison the most ecological solutions. Hot-rolled sections are industrially produced to a high quality, in a full range of sizes and steel grades, including HISTAR®. They allow architects and designers to easily fulfill the requirements of investors by combining high quality, functionality, aesthetics, low weight and short construction time. Slender structures can be designed which decrease construction height and foundation works leading to a further decrease of material, fabrication, transport and construction costs. The lifecycle costs prove the competitiveness and sustainability of steel and composite structures. Steel sections provide the user with transparent and lean structures combined with robustness and safety. 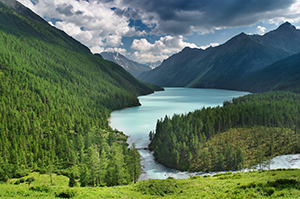 Local inhabitants and their social environment remain clean in uncontaminated surroundings as steel in structures does not release any harmful substances into the environment. Structures made of rolled beams have the advantage of being able to resist high level utilization. These robust construction solutions are adaptable to changes in use during service life without damage or loss of functionality. As the reduction of weight of materials is directly linked to the reduction of environmental impacts, steel constructions offer many advantages through their flexibility, lightness and slenderness. Among ArcelorMittal sustainable solutions, HISTAR grades allow, in comparison with conventional structural steels, to reduce weight and material costs and thus CO2 emissions of about 30% in steel columns and about 20 % in beams. Large span composite flooring systems including slim-floor beams (CoSFB) or castellated beams like ACB and Angelina beams achieve also drastic impact reduction up to 50%. 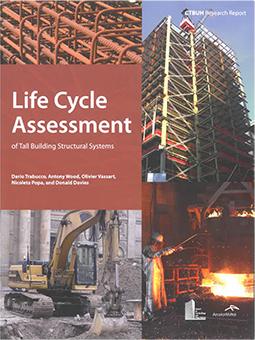 This paper summarises the results of a two-year-long research project conducted by the CTBUH on the life cycle assessment (LCA) of tall building structural systems. The research project was made possible thanks to ArcelorMittal and the support of some of the most important structural engineering firms and players in the tall building industry. The intended application of this study is to inform the community of professionals and researchers specializing in tall buildings on the environmental performance of the most common structural systems by providing the most accurate, up-to-date analysis on two key impact categories: Global Warming Potential (GWP) and Embodied Energy (EE). The main reason to conduct this study is that there is a lack of reliable and comprehensive information on the relevance of the construction phase for the environmental sustainability of tall buildings, and a comparison on the relative importance of selecting various structural materials and structural systems for a tall building is needed. The intended audience of this public study is the community of tall building experts involved in the ownership, development, design, planning, construction, operations consulting, maintenance, and research of tall buildings. Climate Action Member: Participation in the worldsteel CO2 data collection programme 2016-2017.